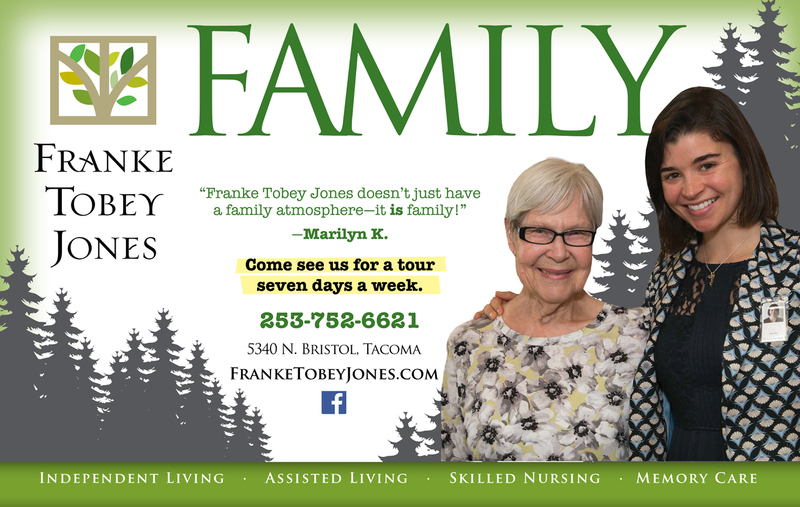 Franke Tobey Jones is a long term client of mine, who also happens to be one of my favorite to photograph! The retirement community is not only in a beautiful location with beautiful buildings, it is also filled with people who know how to have a good time. It is heartwarming to see the love between the staff and the residents, and I admire the way they are able to bring together both family and community to share each others company. Every time I visit, I am reminded how important it is to be in photographs with our loved ones. These moments will exist for future generations to enjoy and I am honored to be able to create tangible memories for everyone involved. It’s also pretty cool that my commercial photography is riding around on their vans!